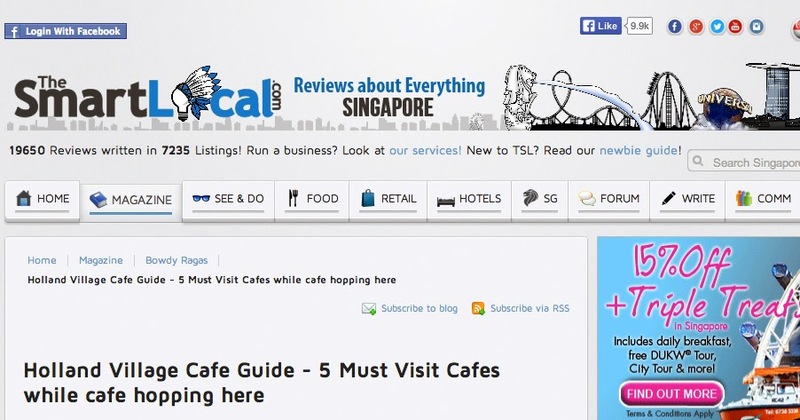 You probably won’t remember but last year I guest posted in The Smart Local, a Travel & Lifestyle portal with over 1,000,000 unique Singaporean visitors yearly. 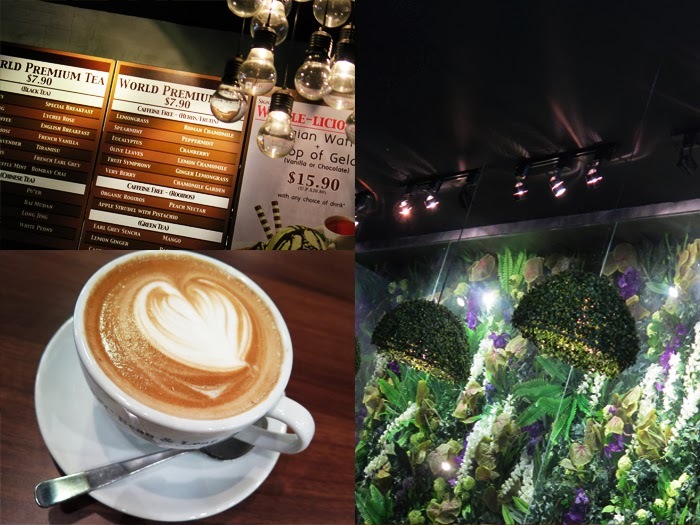 Kinda queued up this quarter with another guest post in their site – all about two of the most favorite things we folks love to do here in Singapore – Café Hopping and Holland Village. You may check out the post in their site here, but you may also check out the original version below. Singapore’s caffeine addiction is starting to get awakened by all sorts of cafes budding around every corner. From quaint, commercial, mixed, to artisans and third wave coffee shops, café hopping is now a very much-anticipated social habit, and it’s rather next to impossible for you not to get hooked and get inspired by this prevailing café culture. To start off your way to being a café hopping connoisseur, the best place to sip and nip around is in Holland Village, where you can find some of the instant favorite worthy cafes around. 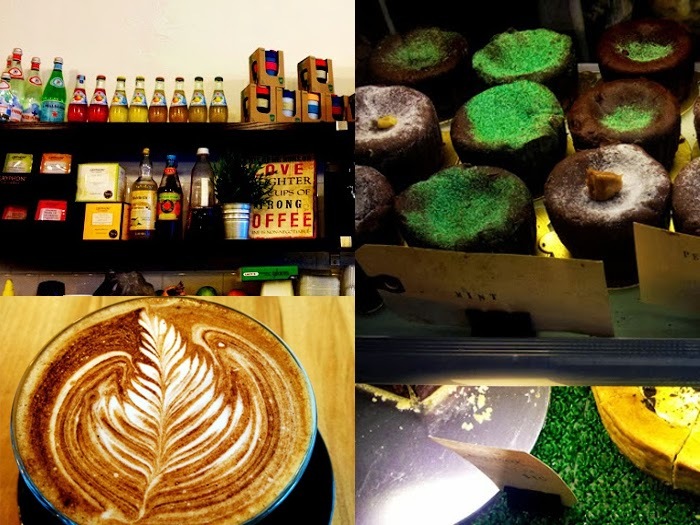 Just literally a few steps from outside the Holland Village MRT Station, this coffee house is easily one of the cafes around Singapore that you would want to go back to again and again and again, for as long as you can. 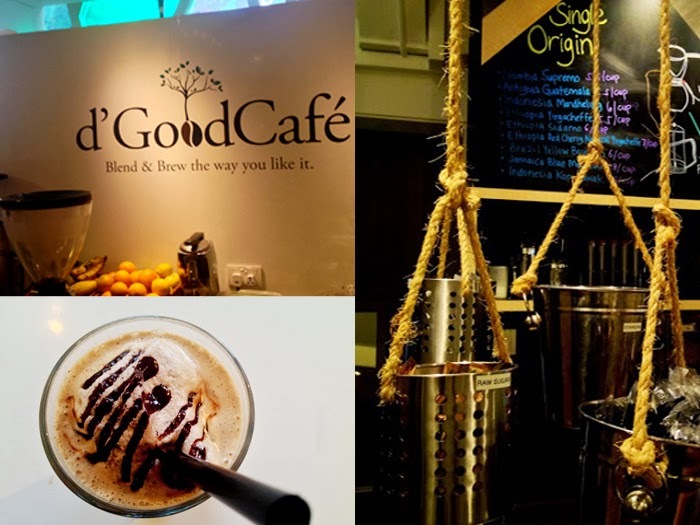 Aside from the quality food and variety of coffee wins in this café, D’ Good Café is just an awesome homey cozy place to stay for long hours. Sit by the swing side while having coffee, or go in their al fresco area - it’s just “d’ good” choice, indeed. Craft Bakery and Café: Sandwiches. Dessert. Coffee. Smacked in the middle of the bar scene in Holland Village is where you will find this newfound chill-out café. 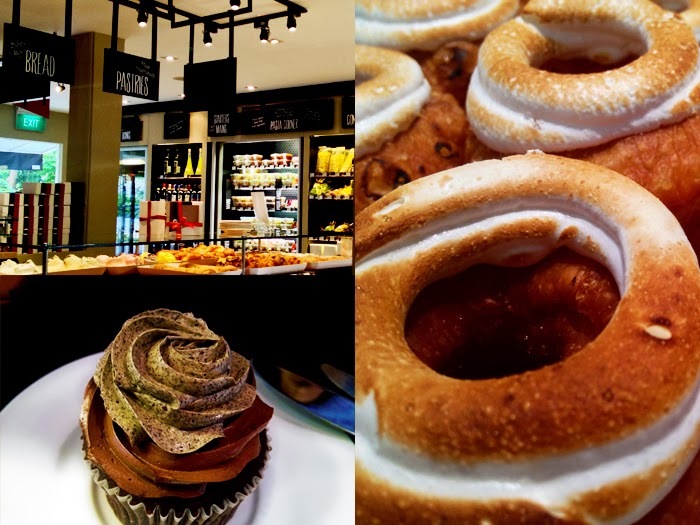 Apart from the budget-friendly food choices, and modern-simple IKEA-like environment here, the Craft Bakery and Café is famous for their famous molten lava cakes, which is from the famous 3 Inch Sin. This café is the perfect Sunday afternoon café when all you have to do is sip a cup of hot mocha and read a comfortable paperback. Café hopping is not always entirely about getting a kick from your coffee. For Gastronomia Da Paolo, it can also mixing it with some gourmet choices. In this case, it’s all about the famed Cronuts, which is a croissant + donut marriage like no other. It is donut in shape, but croissant in texture, with lightly dusted with sugar and another glazed with bittersweet chocolate. Just awesome awesome stuff! This hidden aristocratic gem is worth certainly worth the time and visit. 93°C Bean & Leaf San Francisco: Macaroons.Teas. Coffee. The greenest kid on this side of town, which is interestingly the most people-filled of all, has one of the most attention-grabbing grabbing setups. It has some distinctive vine-filled lighting fixtures, leafy pillars and a complete garden-like wall backdrop. It’s like a café within a garden, where you can simply have some delectable tartlette set, macaroons, or some signature hot coffees. Be sure to be early, cos this place gets filled so quickly. Breko Café: Man does not live on bread alone. He created sandwiches. 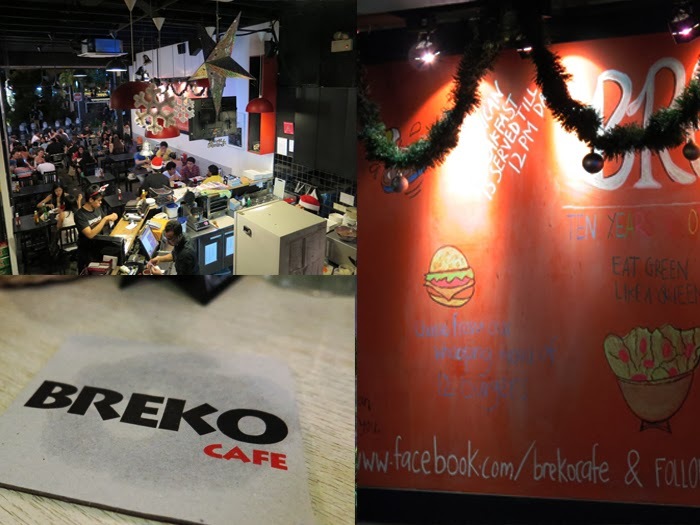 Top cap your café hopping itinerary, end it at the Breko Café and Sandwich Bar, which is a jack of all trades kind of place. It’s not just a pure coffee café per se, but it actually is also a steakhouse, a burger joint, and a breakfast-lunch kind of home. If you hit this place early evenings, you get to see the transition of taste, from caffeine to liquor, afternoon sandwiches to dinner burgers, laidback local crowd to high energy expats, everything about this café exudes after-office chill sittings, either thru coffee or the other cool things this café is known for.